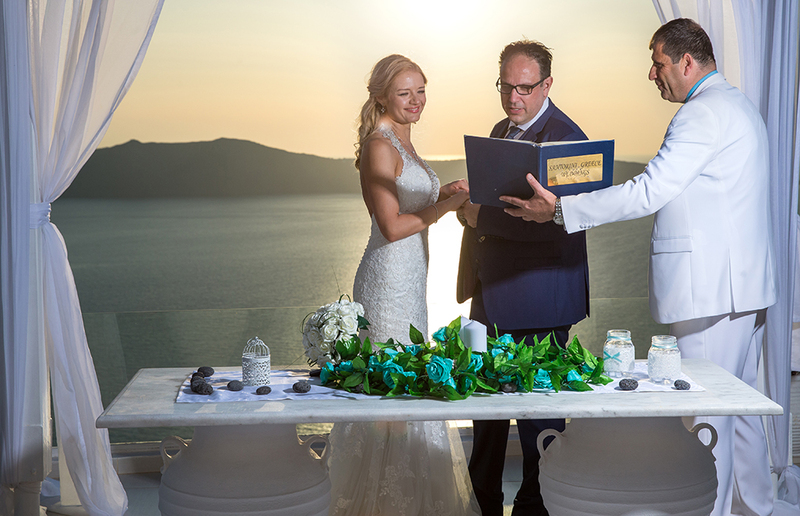 Our Santorini wedding planner Nikos Sirigos has organize a small wedding in Santorini at Dana Villas wedding venues of Elena and Johnny. 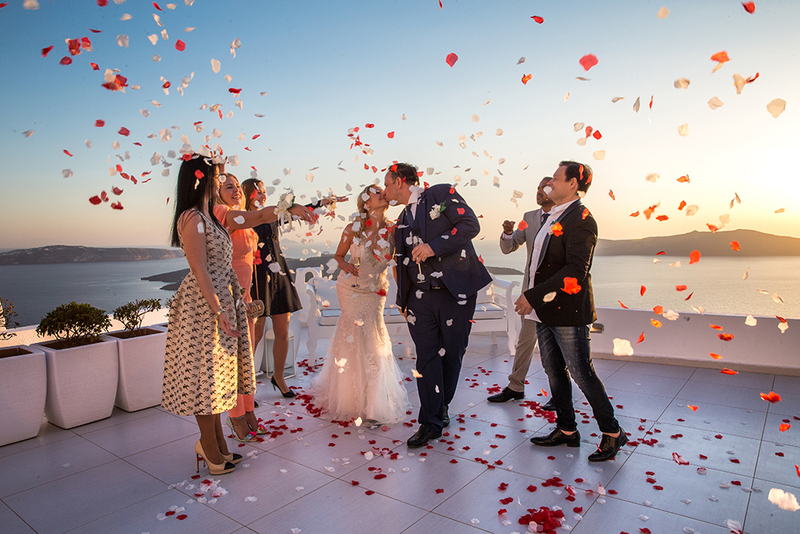 The wedding ceremony it was around Sunset time with five guests which it was very romantic. 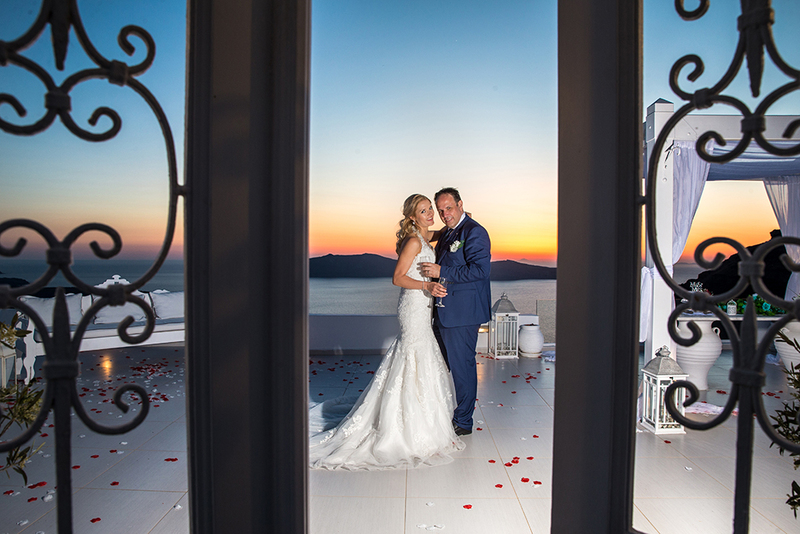 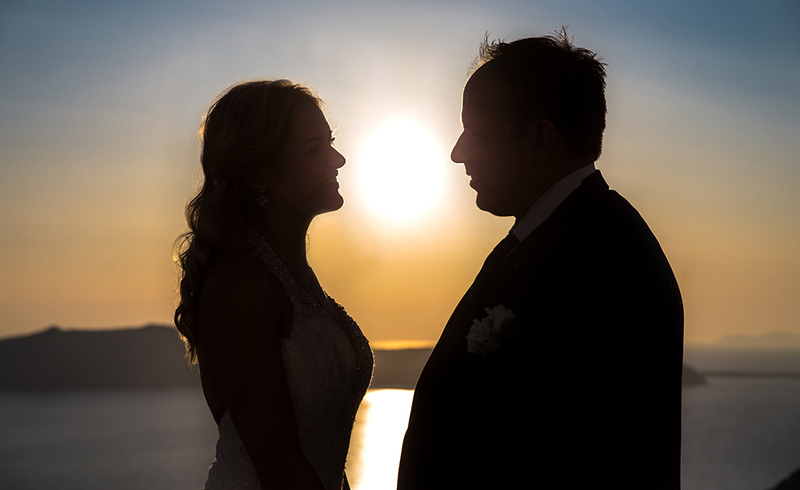 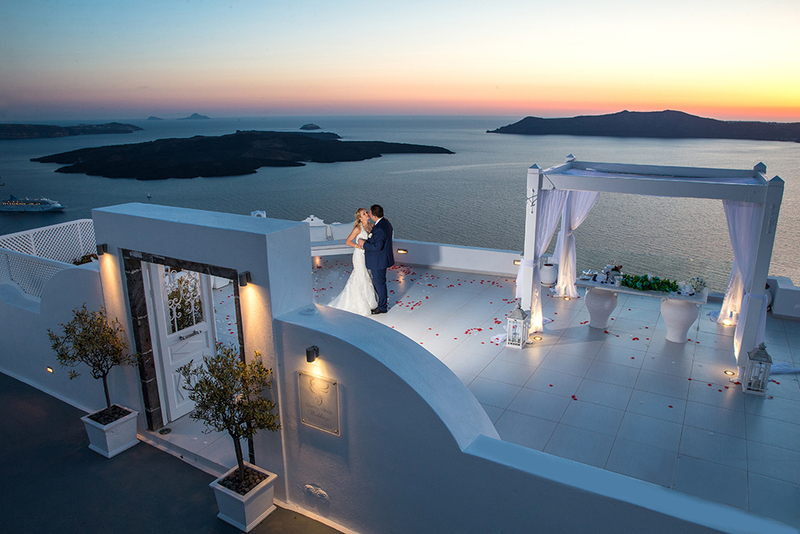 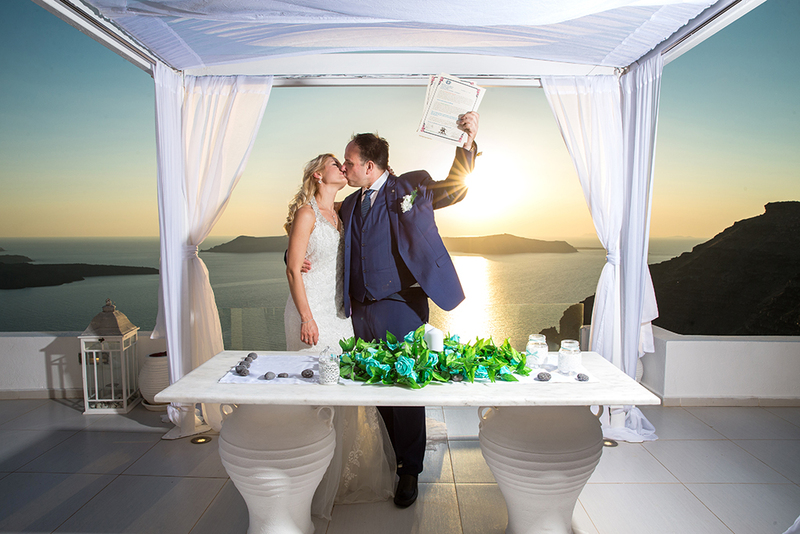 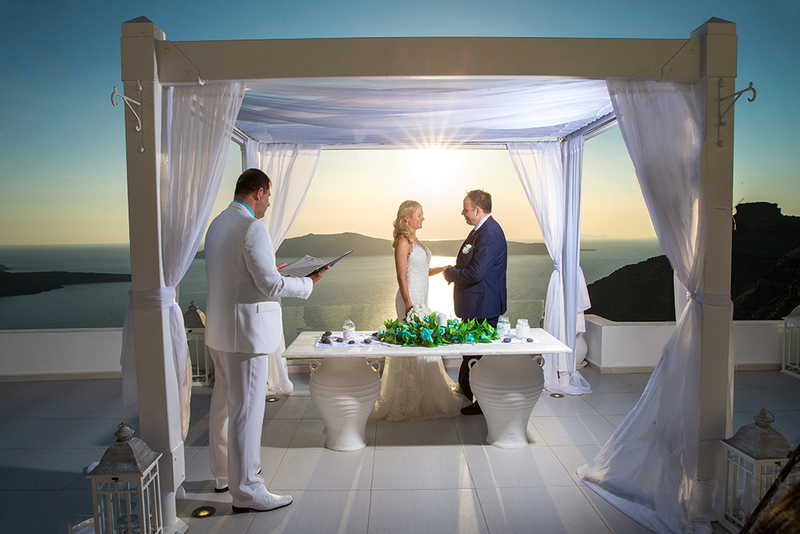 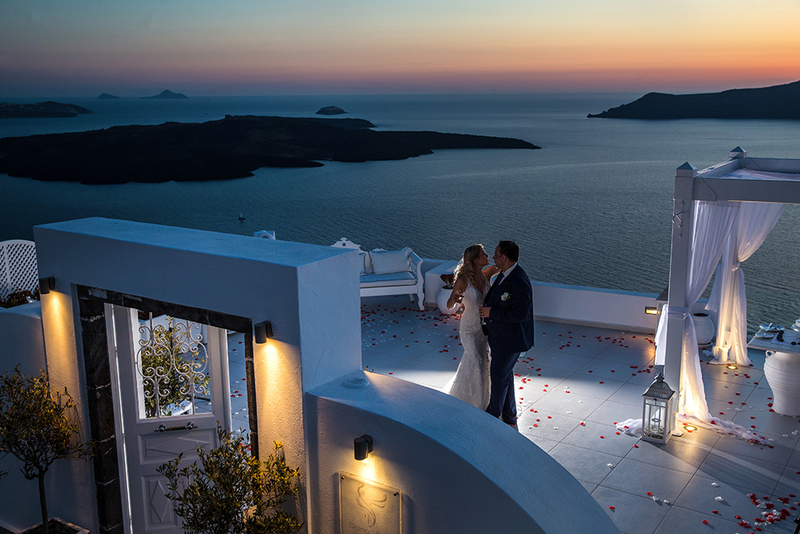 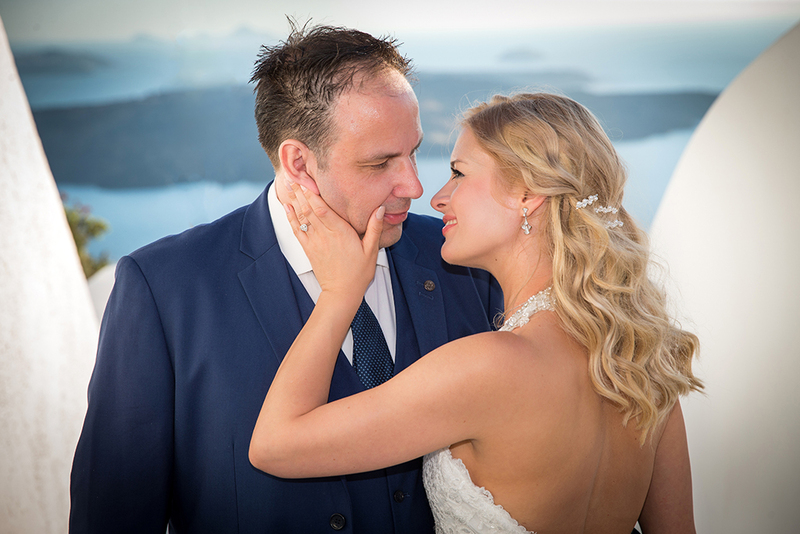 Santorini small wedding but memorable with a lot of great time during the wedding ceremony and the reception.